Provide comfort for the family of Gerald Fico with a meaningful gesture of sympathy. Fico, Gerald A. Jr., "Jay" of Winchester formerly of Burlington passed away on February 10th. Father of Leah Dafoulas and husband Kostas of Acton, Jason Fico and wife Kristina of Billerica and Justin Fico and fiancee Rachel Swanson of Burlington. Grandfather of Niko and Amelia. Son of Carmela (Sabatino) and the late Gerald A. Fico Sr. Brother of Judith, Richard and Robert Fico. Former husband of Paula Fico. Husband of Coco. Uncle of Lauren and Patrick Langan. Family and friends are invited to attend a Celebration of Life on Monday February 18th from 12:00pm to 2:00pm in The DeVito Funeral Home 761 Mt. Auburn St., WATERTOWN . In lieu of flowers donations may be made in Jay's memory to: The Watertown Boys and Girls Club 25 Whites Avenue, Watertown MA 02472. 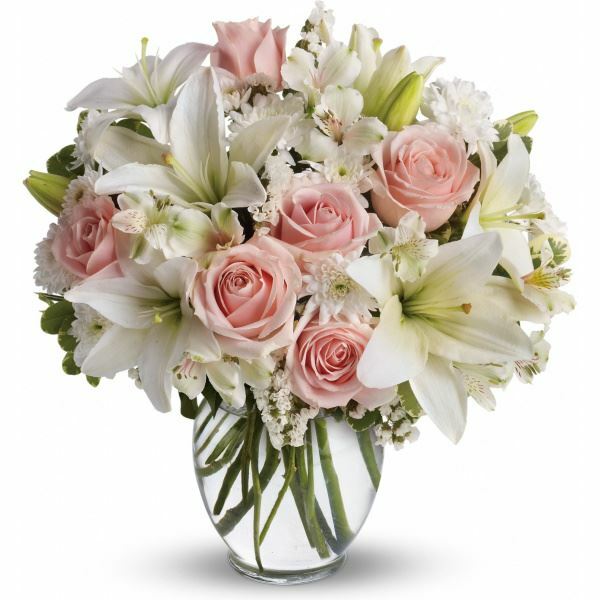 Danielle, Gina, Natalie and Liz and Much love, Kim, Staffan & Hannah have sent flowers to the family of Gerald A. "Jay" Fico. My deepest condolences to the family. May God's future promises at John 5:28,29 of an earthly resurrection and Revelation 21:3,4 of no more suffering or death bring you comfort. Our Deepest Sympathy and condolences to the Fico family. With Love, Peg Casey (Cremens) and the Casey & Cremens family. Heartfelt Sympathies Store purchased flowers for the family of Gerald Fico.